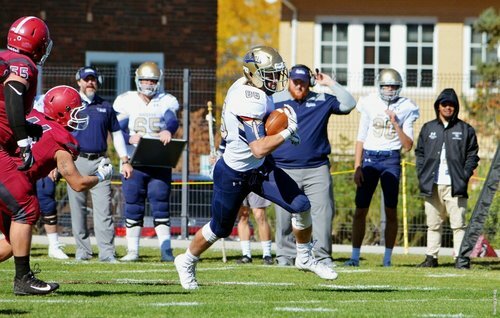 In this episode of the Coach and Coordinator Podcast, Keith is joined by Zach Tinker, head coach at South Dakota School of Mines and Technology. Coach Tinker’s offense was #1 in passing and 3rd down convergence, top 10 in scoring and top 20 in completion percentage. Tinker talks about his journey as a coach, Coach Tinker’s culture with the team and offense, as well as the importance of the progression of the quarterback.